Your special event deserves special attention. At the Courtyard by Marriott Richmond/Berkeley you get affordable prices and event professionals to help you plan every detail. 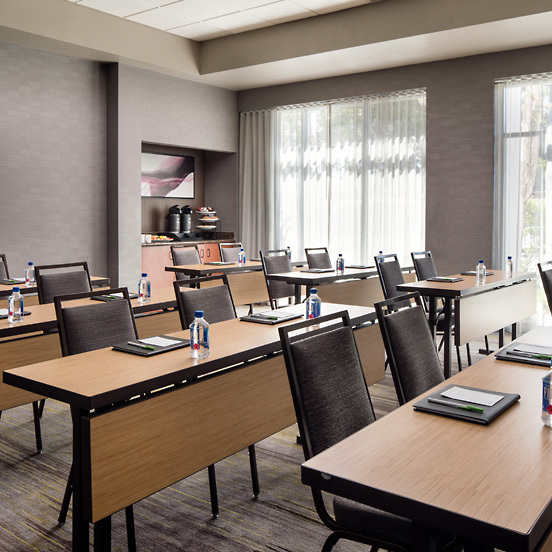 The Courtyard by Marriott provides an ideal location and setting for business conferences and corporate events. 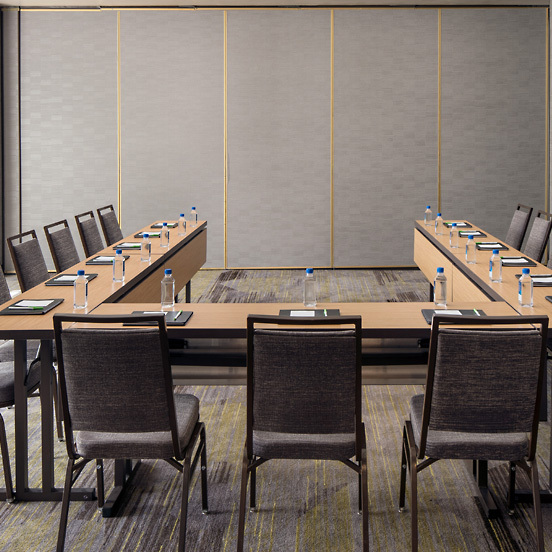 We can accommodate a small board meeting or a conference for 200 people. We offer an ideal location at I-80 and Hilltop Road with a short drive from Oakland, San Francisco or the Sacramento area. The hotels elegantly appointed banquet facilities accommodate groups from 20-200 guests. The hotel is conveniently located just minutes away from major attractions. 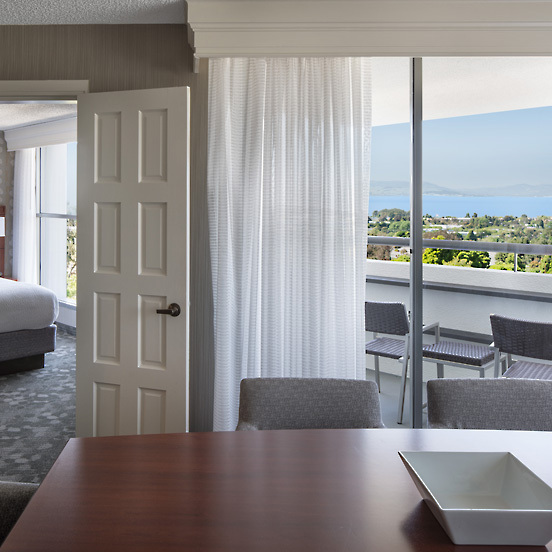 Your guests can enjoy the many sites of San Francisco and Napa Valley, which is just a short drive. Our Hilltop Ballroom offers an amazing space, great food and an exceptional staff. 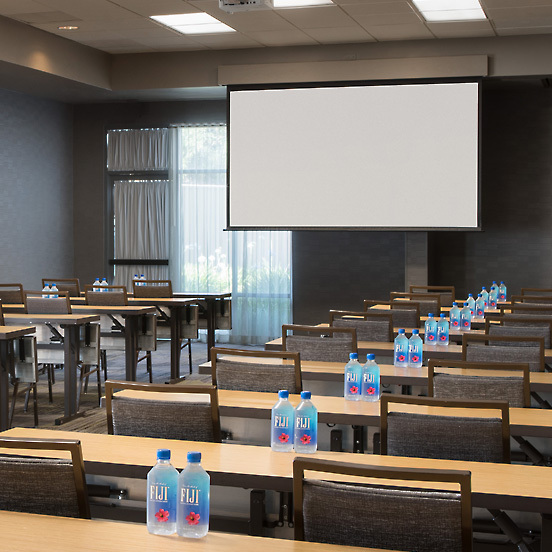 Whether your meeting is an intimate or large group, we stand ready to provide the standards and service Marriott has become known for...the best in the business!